Sterile, single use sensor options for spot checks or short-term respiratory monitoring. From a multi-site sensor to a convenient clip design, Covidien assures the quality and durability of the Nellcor reusable sensors with OxiMax technology. 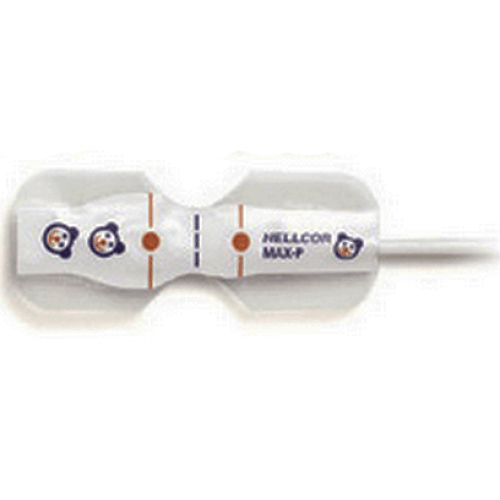 All of the reusable sensors work with the current Nellcor pulse oximetry monitors with OxiMax technology as well as previous generations.